Kim Kardashian is about to embark on a new and entirely different venture: Becoming a lawyer. Yes, really. 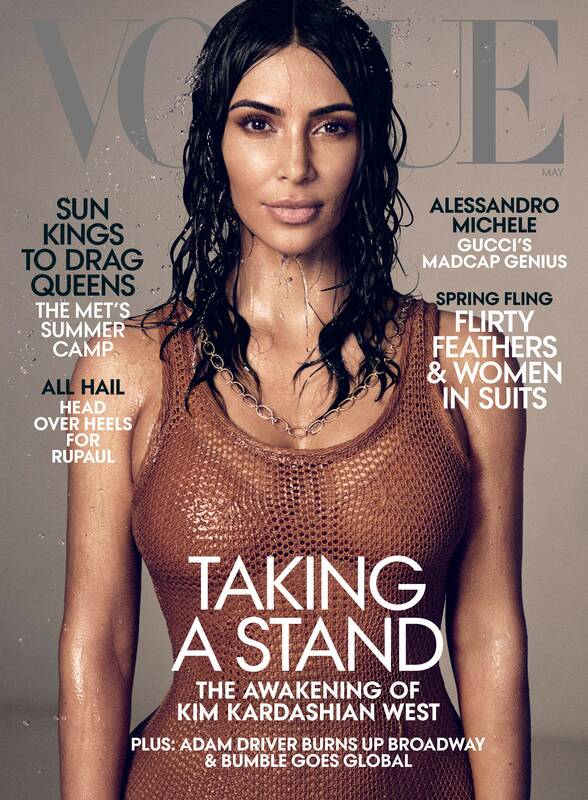 In a new interview with Vogue, Kim revealed that she began a four-year apprenticeship with a San Francisco law firm last summer, and hopes to take the bar exam in 2022. In 2018, she played a role in the release of 63-year-old Alice Marie Johnson, who had been in prison on a non-violent drug charge since 1996. “I would say what I had to say, about the human side and why this is so unfair. But I had attorneys with me who could back that up with all the facts of the case,” she continued. Kim is of course following in the footsteps of her father Robert Kardashian, a lawyer who helped to defend OJ Simpson. She recalls her dad bringing Johnnie Cochran and Bob Shapiro to their house on weekends, and snooping through the books of evidence. Kim did not go to college, but in the state of California, you can take another path to passing the bar by apprenticing with a practising lawyer or judge. She’s being mentored by two lawyers, who are overseeing her required 18 hours of supervised study a week – if she passes what’s known as the ‘baby bar’ this summer, she can continue her studies for three more years. “First year of law school, you have to cover three subjects: criminal law, torts, and contracts. To me, torts is the most confusing, contracts the most boring, and crim law I can do in my sleep,” she said. Took my first test, I got a 100. Super easy for me. The reading is what really gets me. It’s so time-consuming. The concepts I grasp in two seconds. Amazing. Who could have predicted it? But we’re rooting for you, Kim.